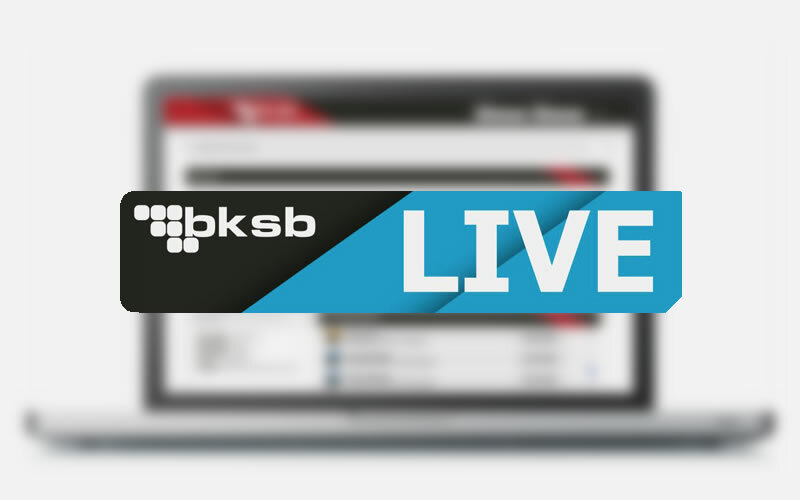 bksbLIVE has been launched. 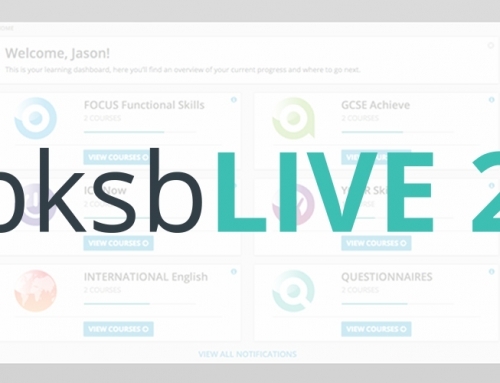 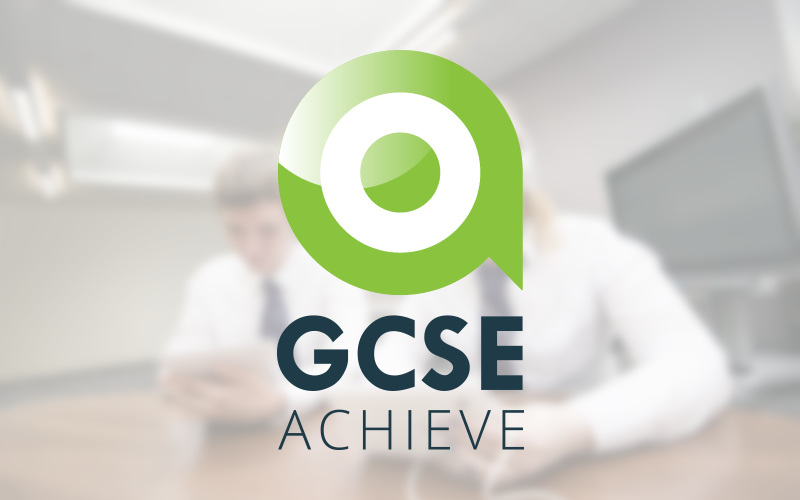 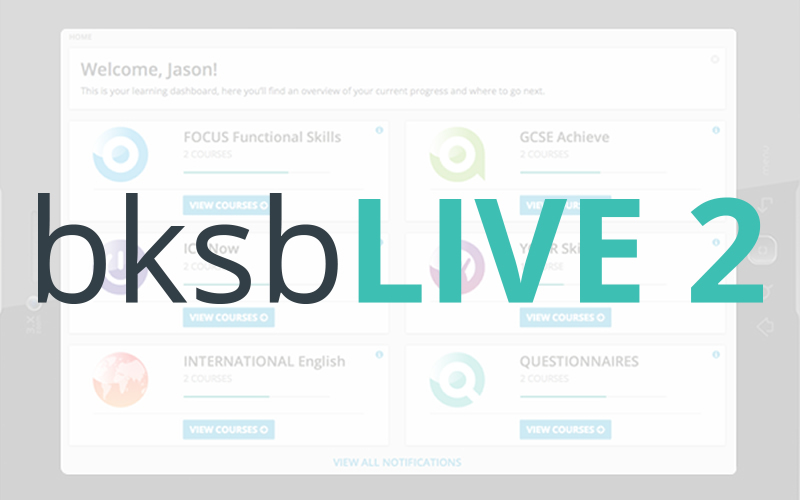 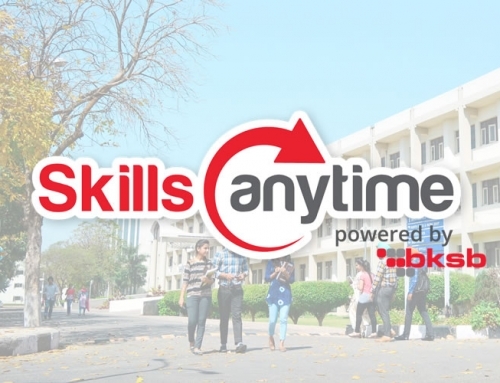 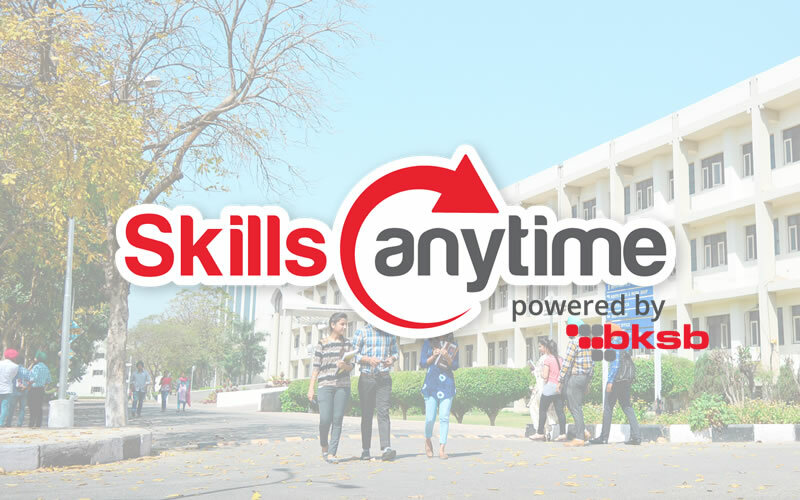 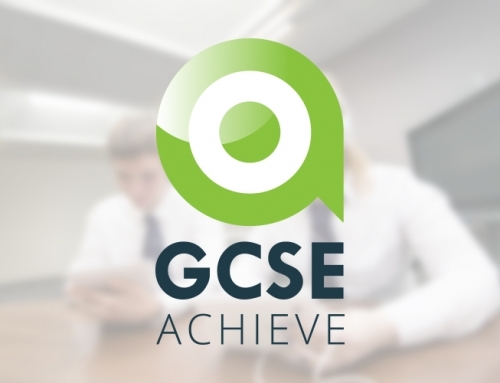 Developed in order to provide a learner-centric, online platform, bksbLIVE will revolutionise the way education providers deliver functional skills. 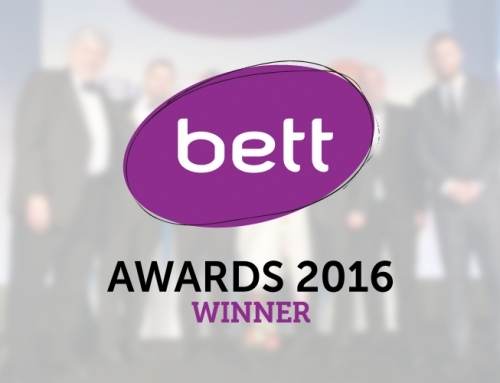 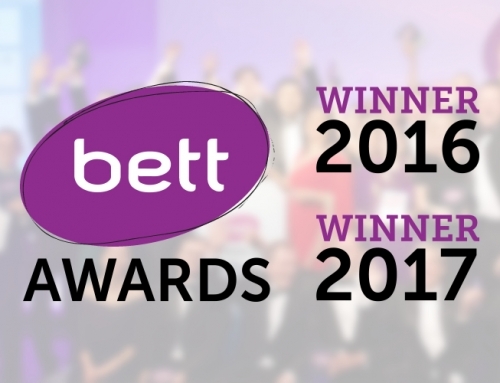 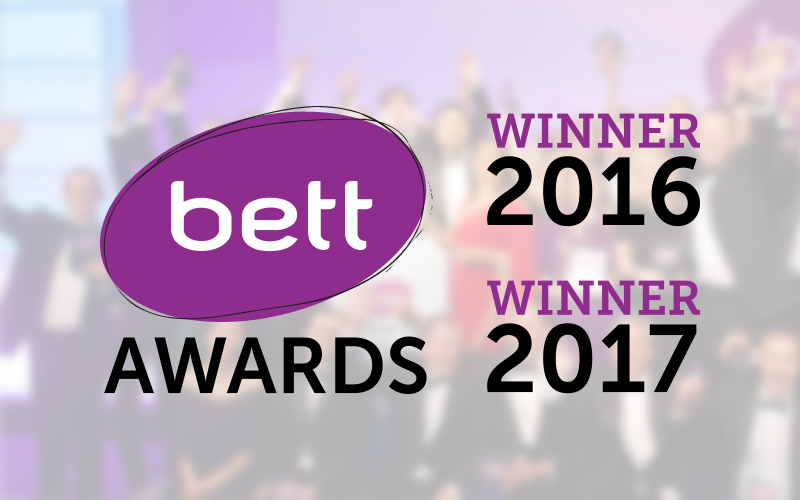 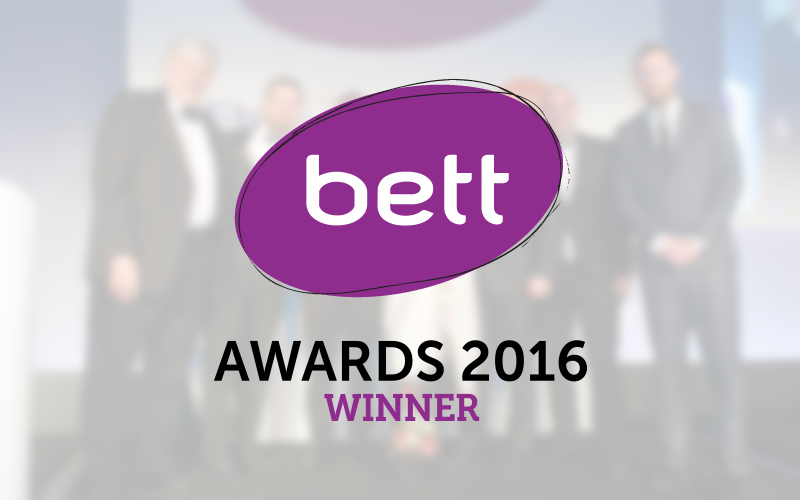 2017 Another BETT Award win for bksb!